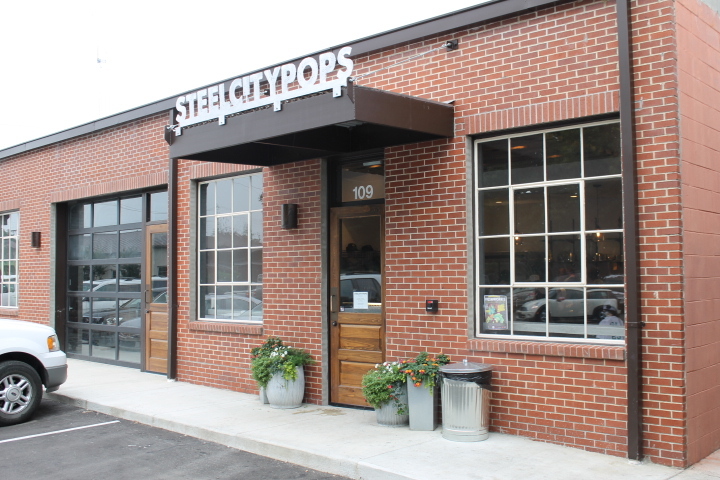 Over the last weekend I saw a story on ABC 33/40 about the new store in Homewood called Steel City Pops. The store has opened recently and I decided to give them a shot. So on Saturday I went to store in Homewood next to Little Donkey. Parking was a big problem but it was Saturday and I parked at a closed business. 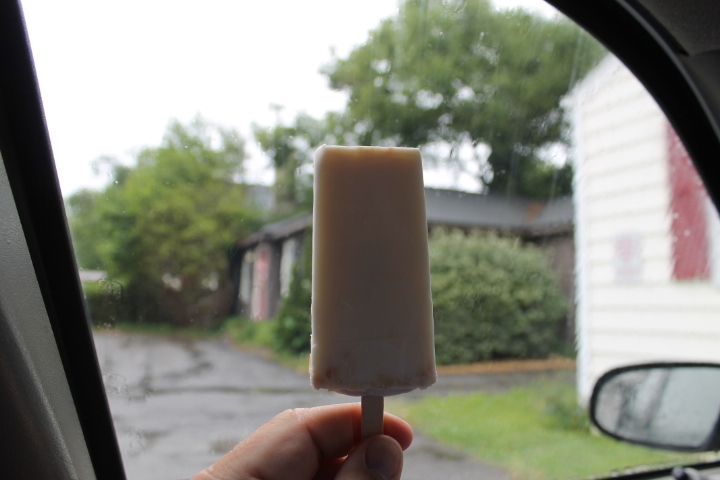 Jim Watkins, the owner of Steel City Pops found inspiration to open the store when he visited Nashville around 10 years ago and saw a store called Las Paletas Gourmet Popsicles that sold Mexican paletas or popsicles. 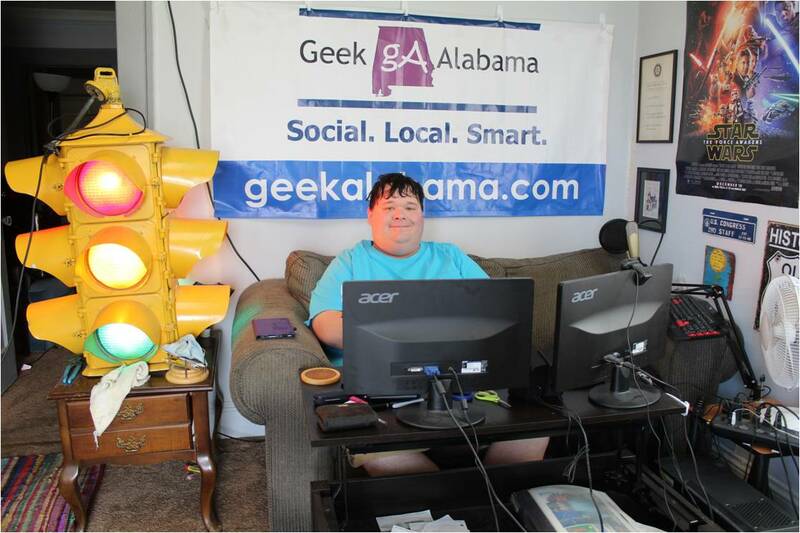 And now he has put that idea into a real store and he has plans to expand. 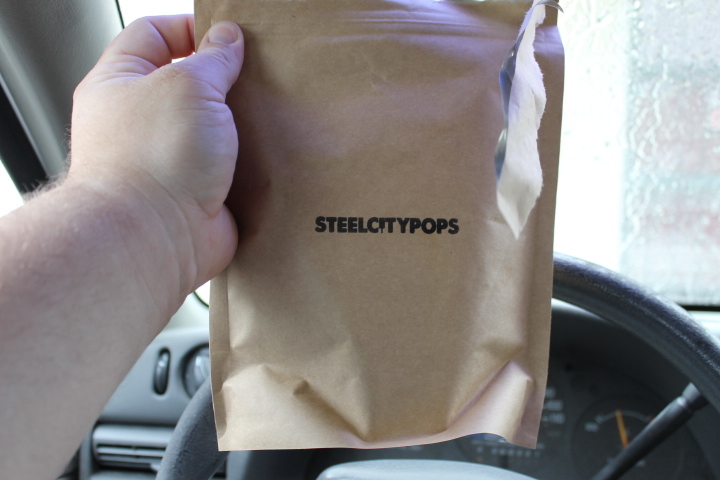 Steel City Pops uses natural ingredients and natural cane sugar in its pops. And no artificial ingredients or preservatives are used either. In fact when you walk into the store. 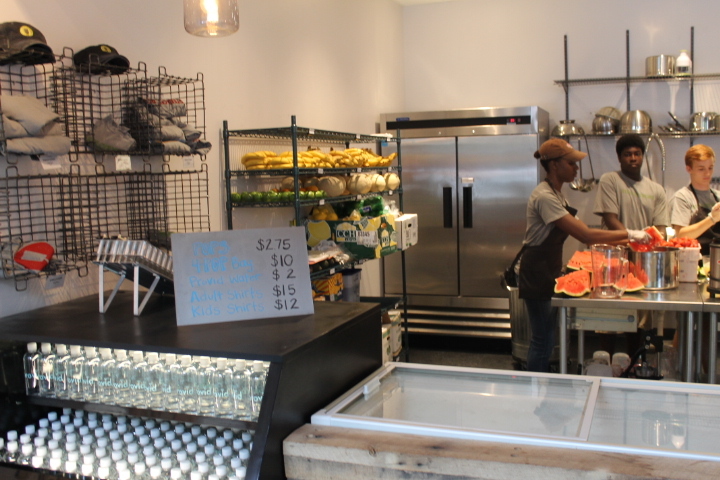 You see numerous fruits and veggies on the racks. And you also see the employees making more pops while you order. 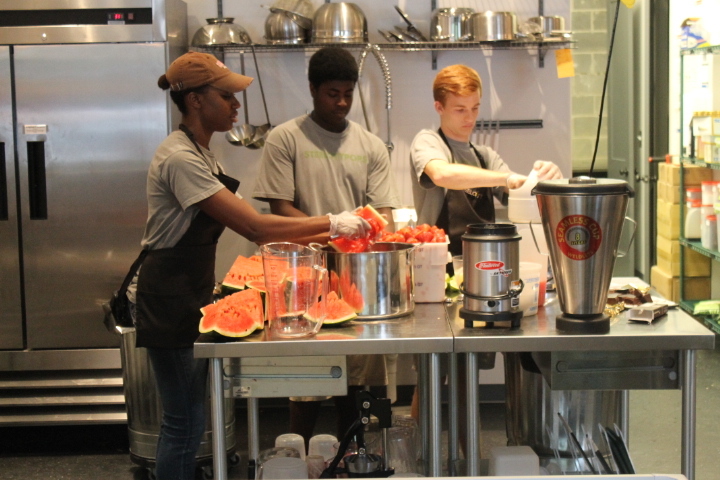 When I was there they were cutting up watermelons. 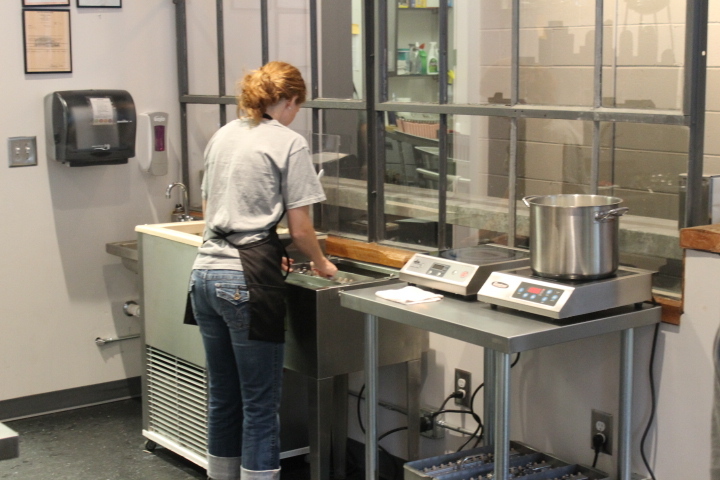 All of the pops are made fresh in the store using fresh ingredients! Then the pops are dipped into a cold bath so they can freeze. You see that window in the background. Anyone can stand behind it and watch the pops being made! Each pop is individually wrapped after they are made. And some of the flavors include sweet tea, blood orange, strawberry cream, honeydew, strawberry balsamic, cucumber lime, hibiscus, chocolate chile, peanut butter, coffee, avocado, and many more! I probably just made some of your mouths water! On Saturday I got two pops and it costed $6. And they put your pops in an insulated bag if you take them to go. The two pops were very good. 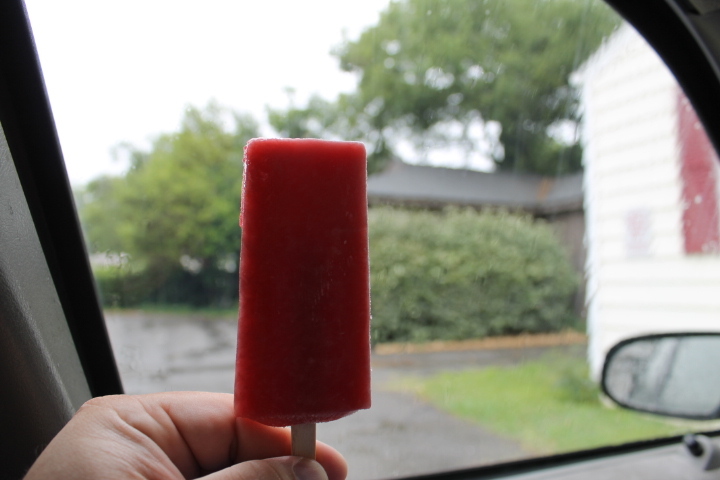 The first one was coconut and it had pieces of coconut in the pop. And it really did taste like a real coconut. The second one I think was a watermelon. And yes it was good as well! 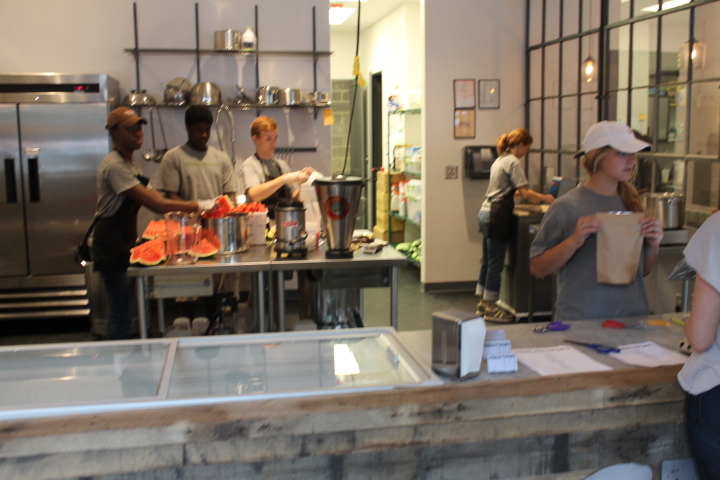 Steel City Pops is located at 2821 Central Avenue in Homewood next to Little Donkey. It is a little hard to find but once you find it you will want to go back! 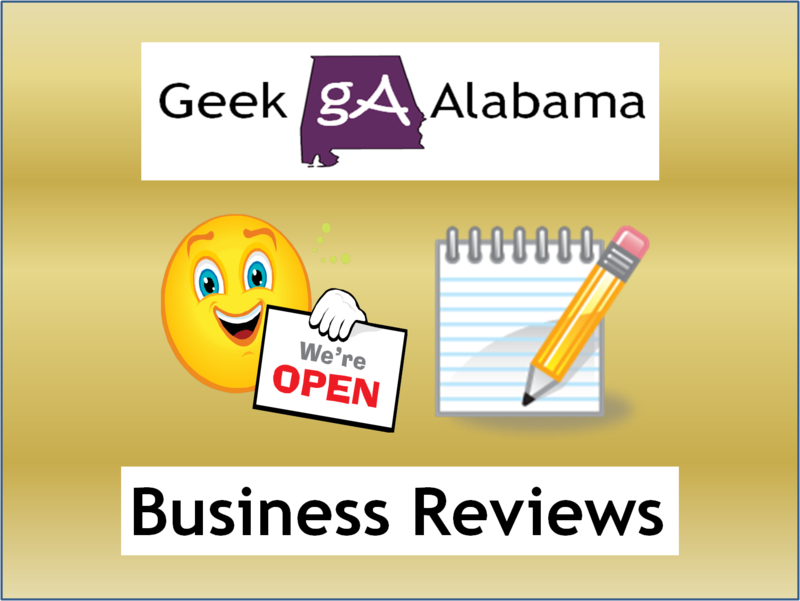 You can call them at 205-969-8770 or visit http://steelcitypops.com. Go visit this place!